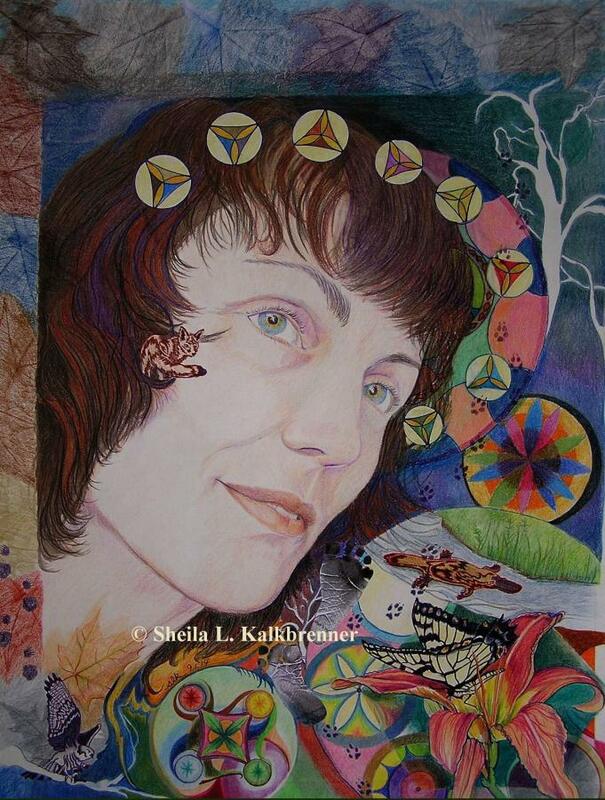 Painter & Multi media artist, Founder & Host of the Art For Arachnoiditis Project at SheilaLynnK Art Studio Art Teacher. 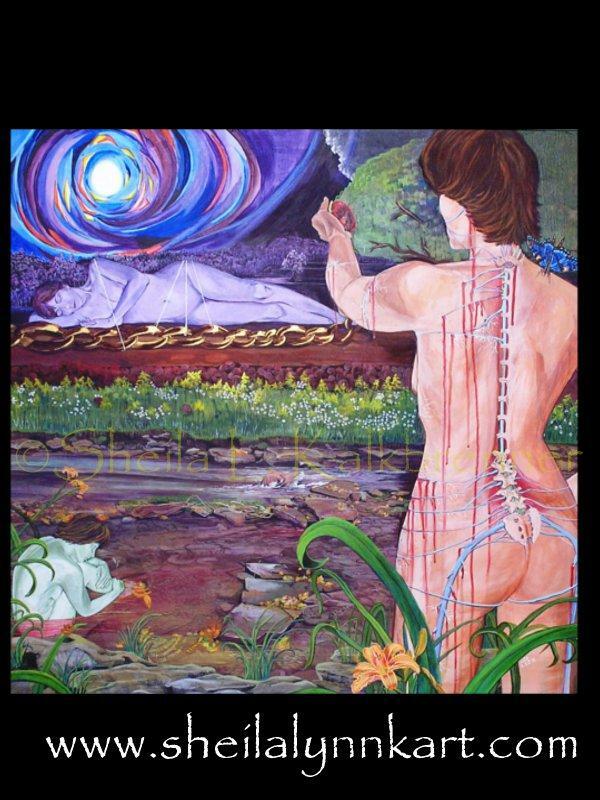 US Army Veteran; Sheila celebrates the human capacity to manipulate perception in an effort to improvise, adapt, and overcome.Following a spinal cord injury (arachnoiditis) caused by single injection spinal anesthesia (2007) during a routine knee surgery; she has used art to meet her vocational and rehabilitation self-employment goals. 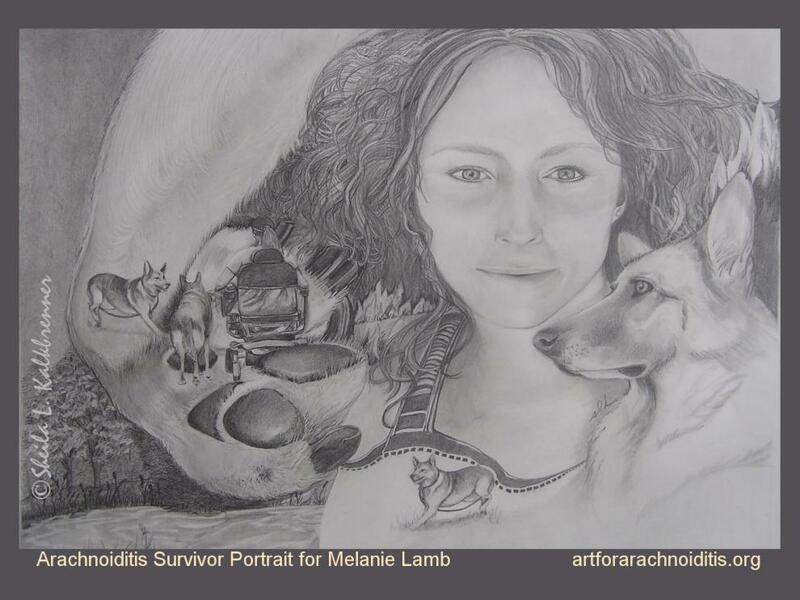 Sheila launched the Art For Arachnoiditis Project (2014) to Empower Fellow Arachnoiditis Survivors via Participation in the Arts. Influenced by Synthetism, Impressionism, and Conceptual Expressionism,Sheila Kalkbrenner is a multi-media visual artist residing in upstate New York. She is a member of the Allegany Arts Association, The Wellsville Arts Association, and founder of the Belfast Organization for Artists. A US Army Veteran and mother of three, Sheila has been drawing and painting since grade school. She obtained her BFA and MS degrees at Alfred University in Alfred, NY. 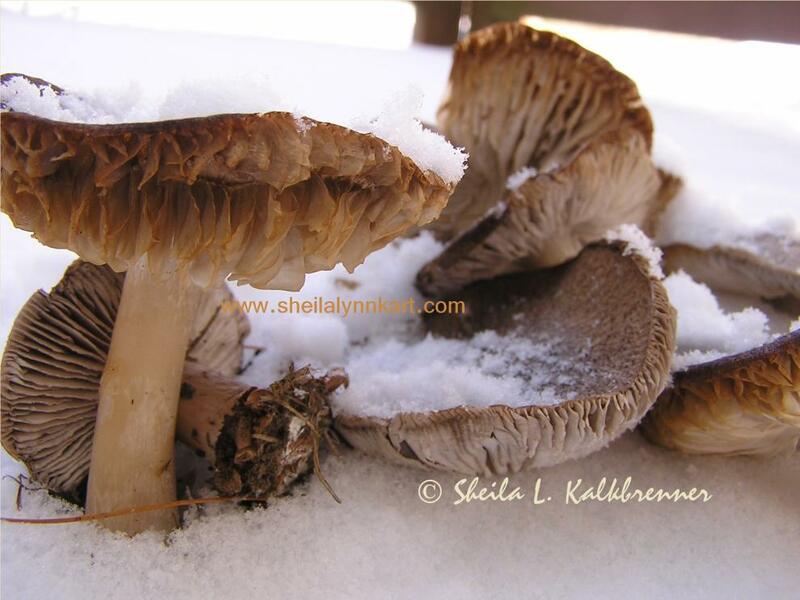 In her studio Sheila produces Fine Art works via observational drawing, nature studies, composite paintings, classic & conceptual portraits,sculpture, and conceptual photography. All of her work addresses the shifting elements of perception.